Boss Lady Holiday Pop-Up Shop Savannah! It's Another Boss Lady Affair! 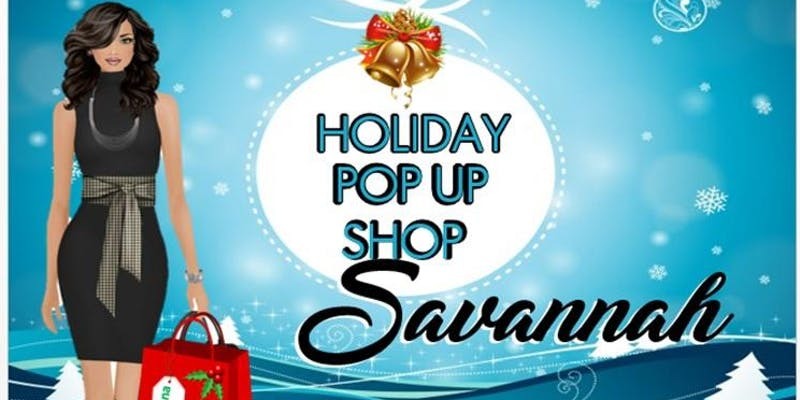 Savannah, GA Boss Lady Pop-Up Shop will Featuring Muliple Vendors showcasing their products. I will showcase Boss Lady Enterprises Signature Tees, Bags with Tags & Throw Pillows. Come out! Sip a little bit! Shop a little bit! Snack a little bit!